Inspired by the very life narrative and style of its creator, Beyond is a bold, daring fragrance. A confident composition built of base notes of patchouli, vanilla and leather results in a stylish fragrance, bringing an elegant touch of masculinity to any wearer. 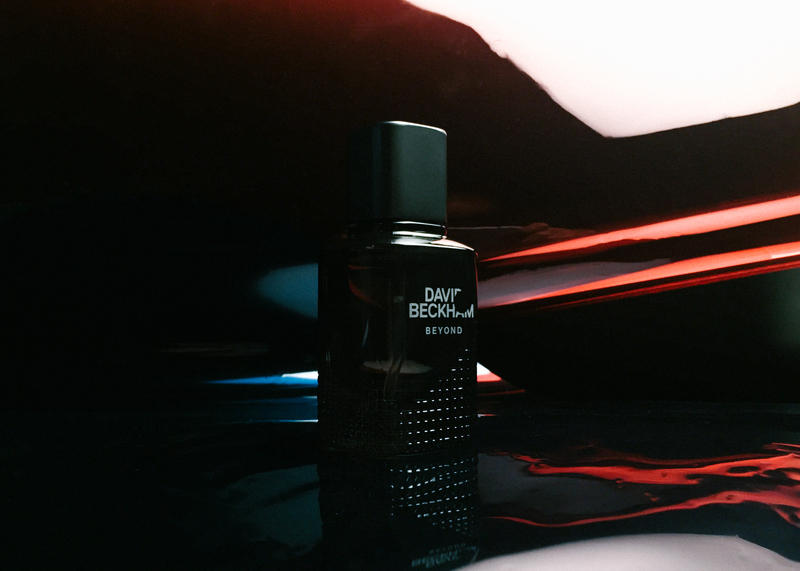 With unexpected top notes combining into a Mojito accord, and hints of grapefruit and cardamom introducing a surprise element of style, Beyond truly emulates the iconic Beckham approach to style: both gentlemanly and contemporary. 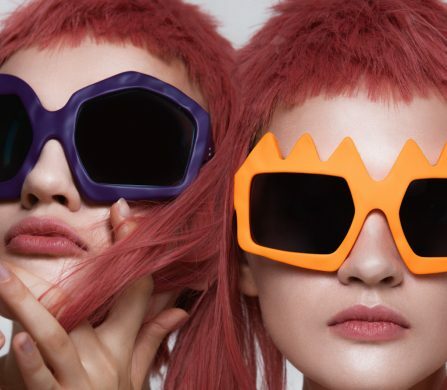 With that in mind, replicate the energy and drive of Beckham: dream big, go Beyond. Tell us in the comments below who inspired you to dream big when you were small for the chance to win Beyond. 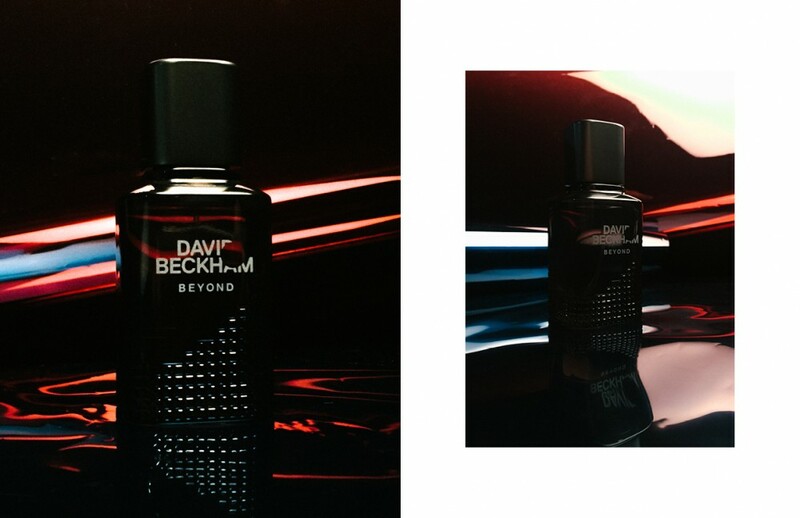 Discover Beyond here and browse David Beckham fragrances here.